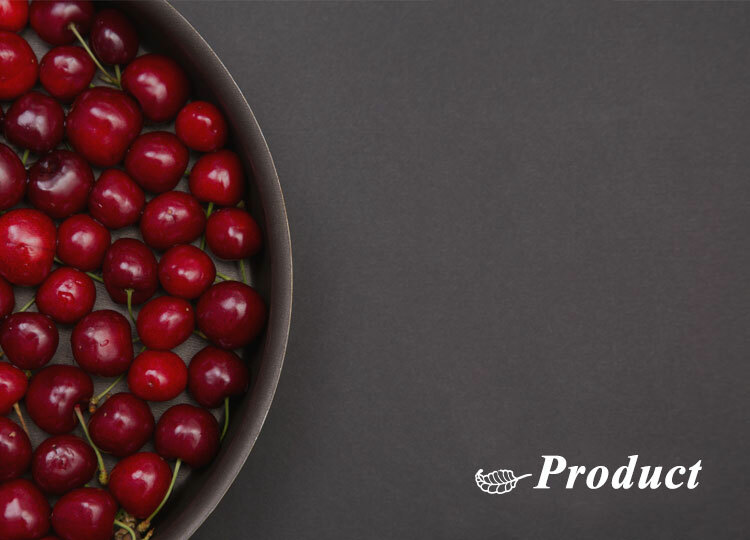 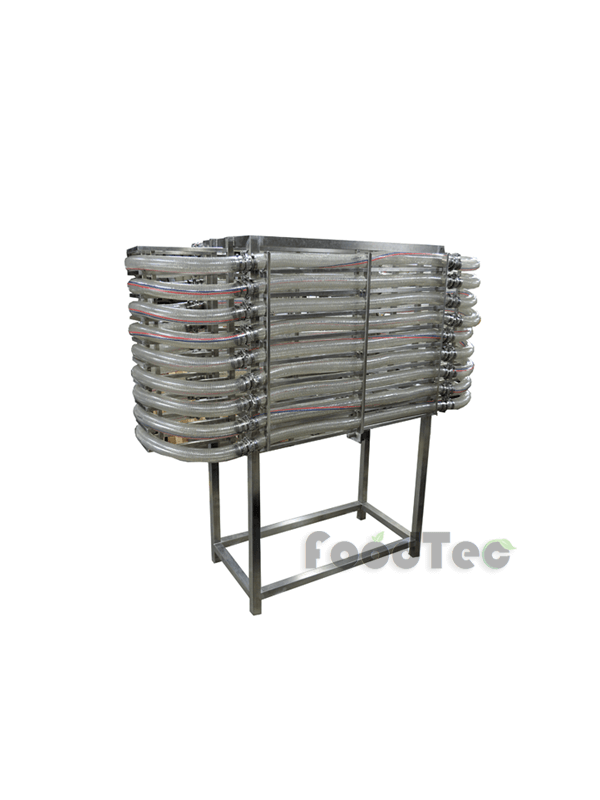 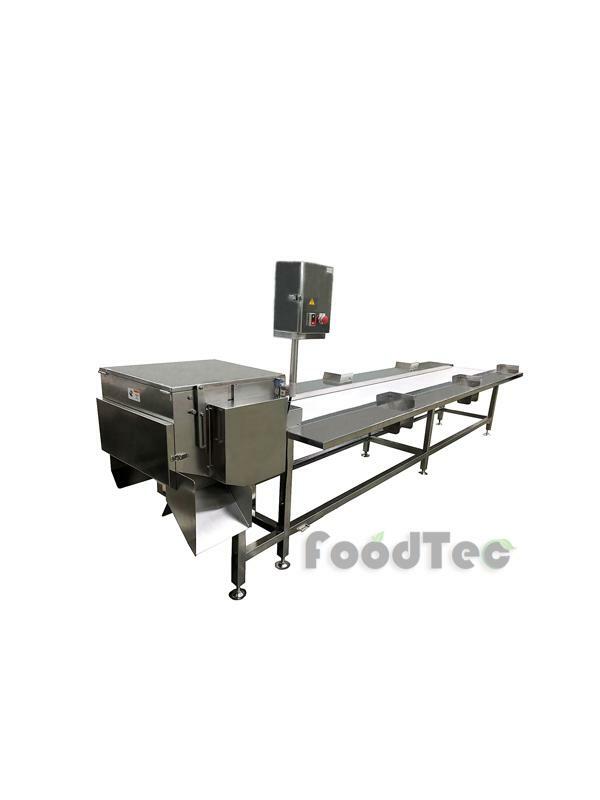 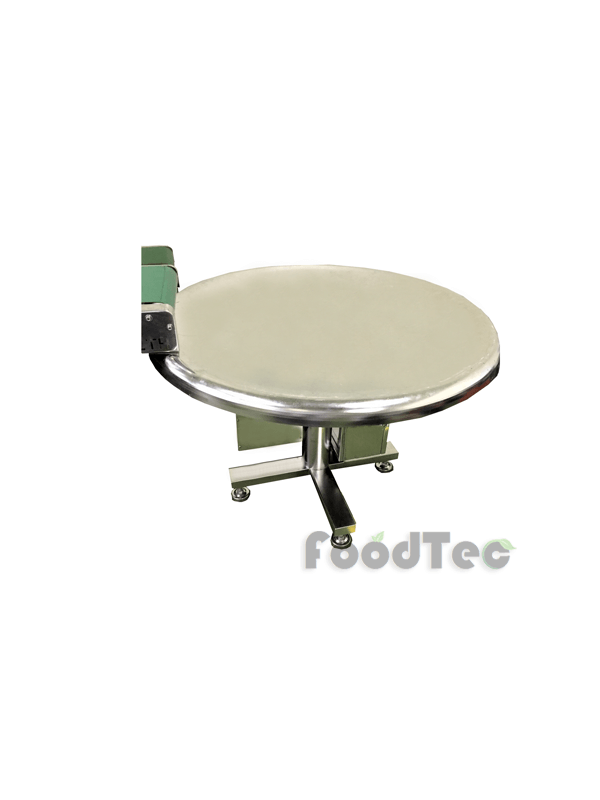 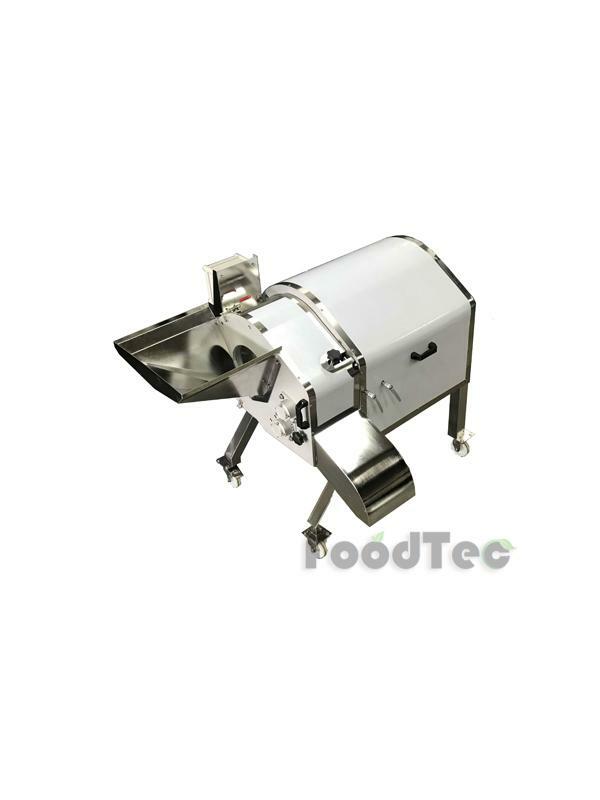 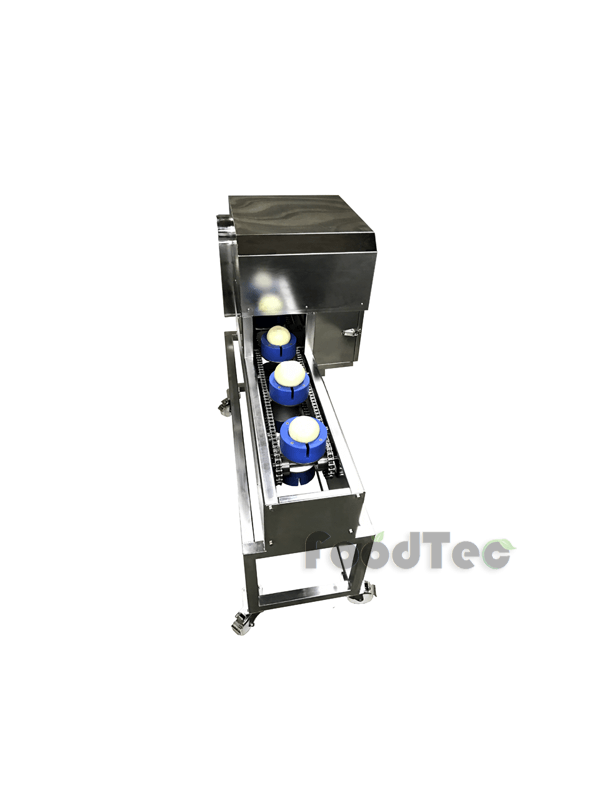 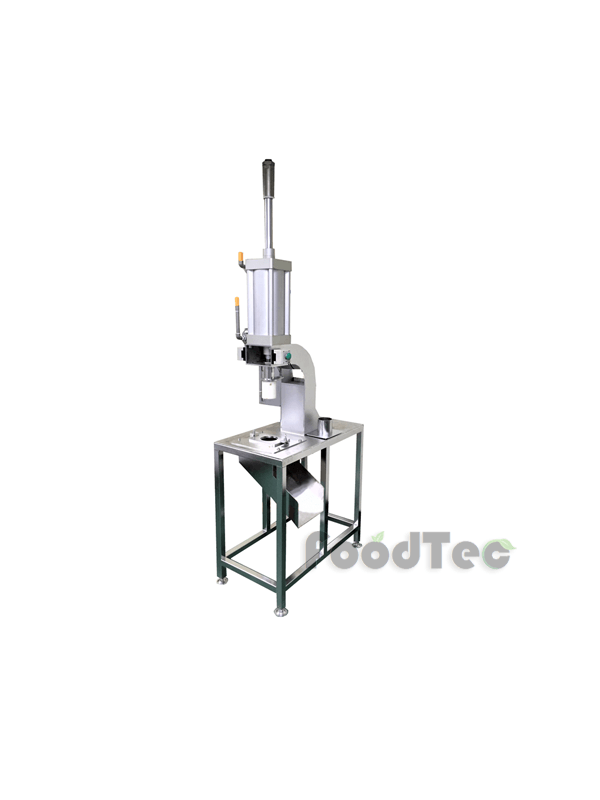 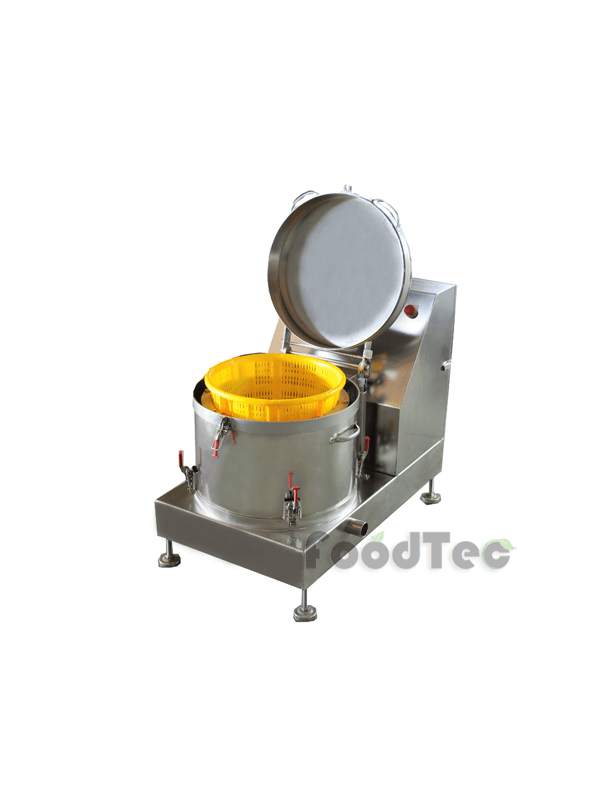 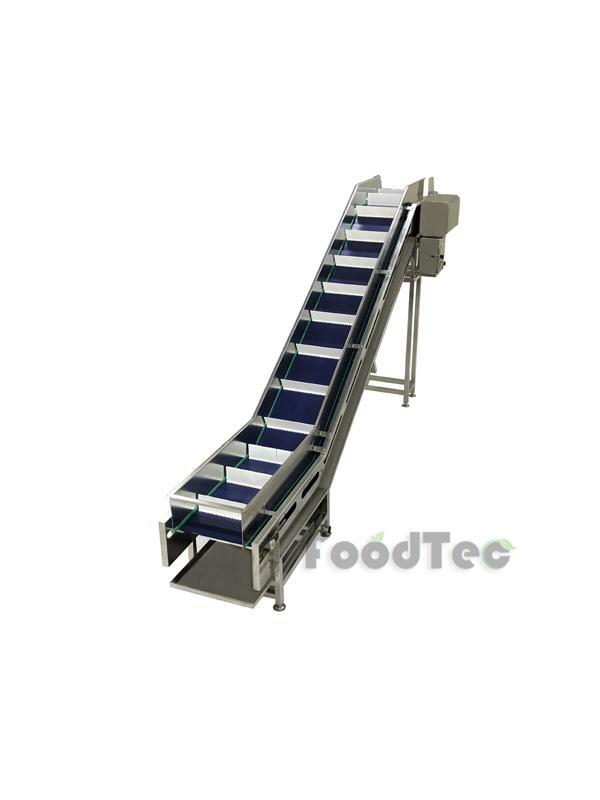 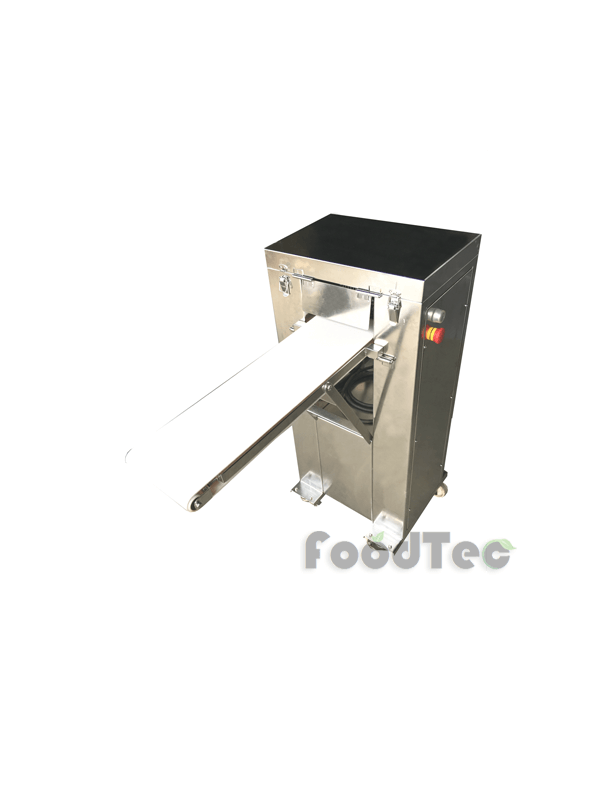 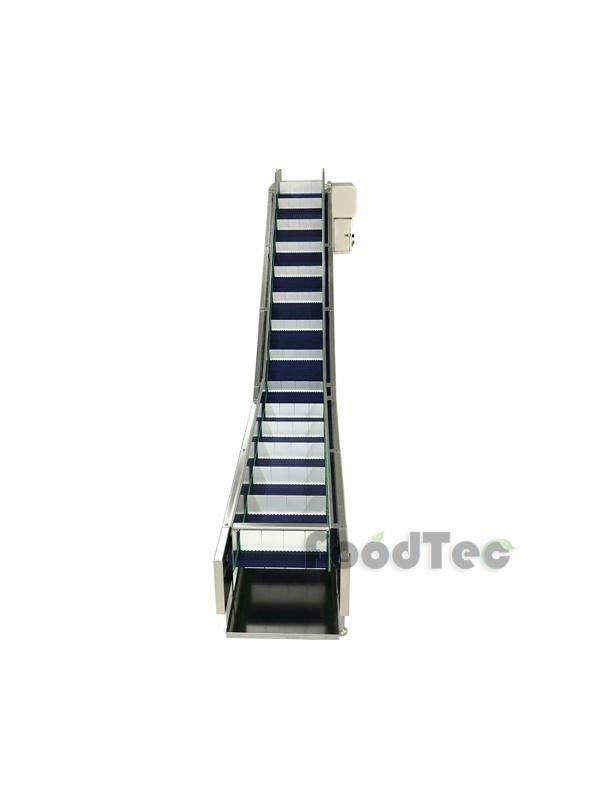 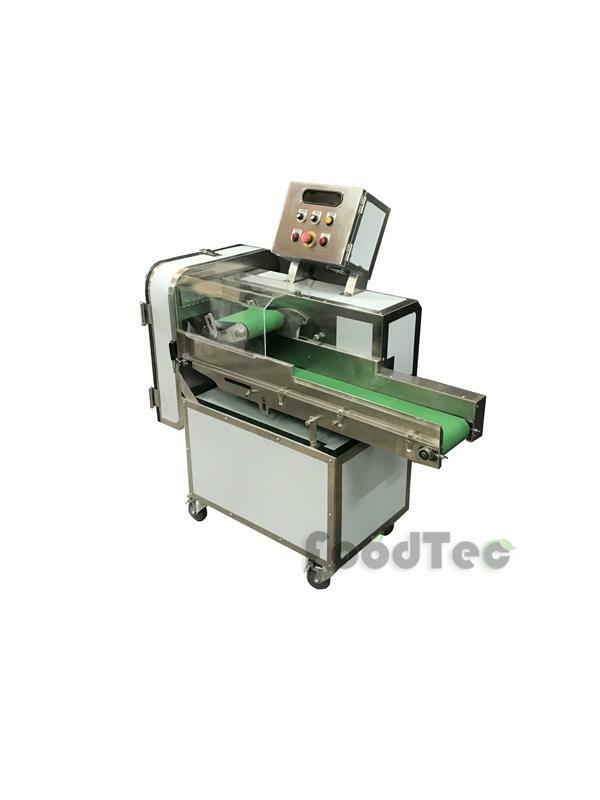 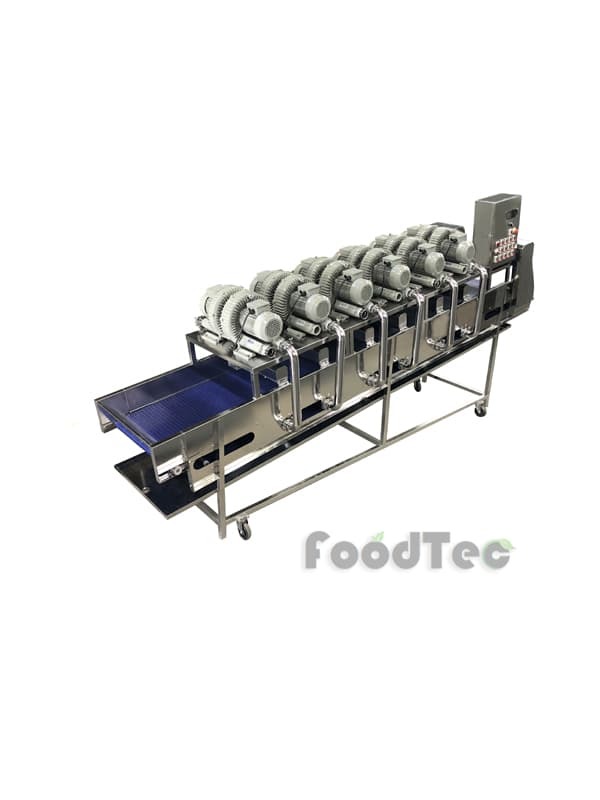 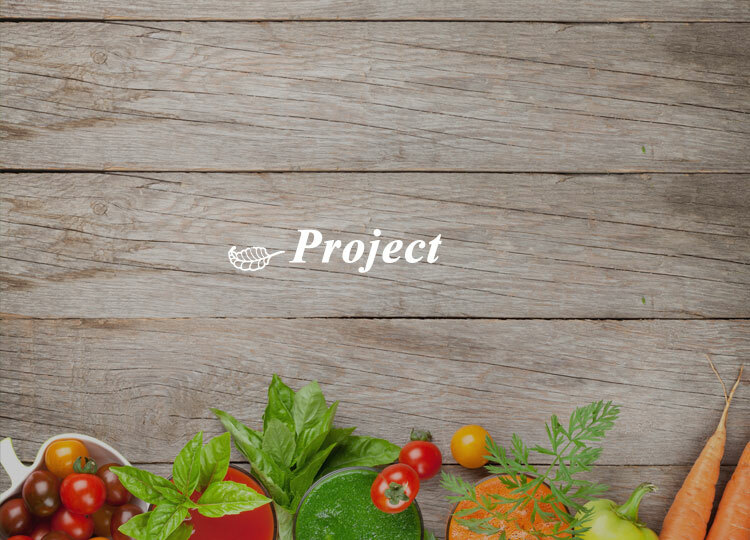 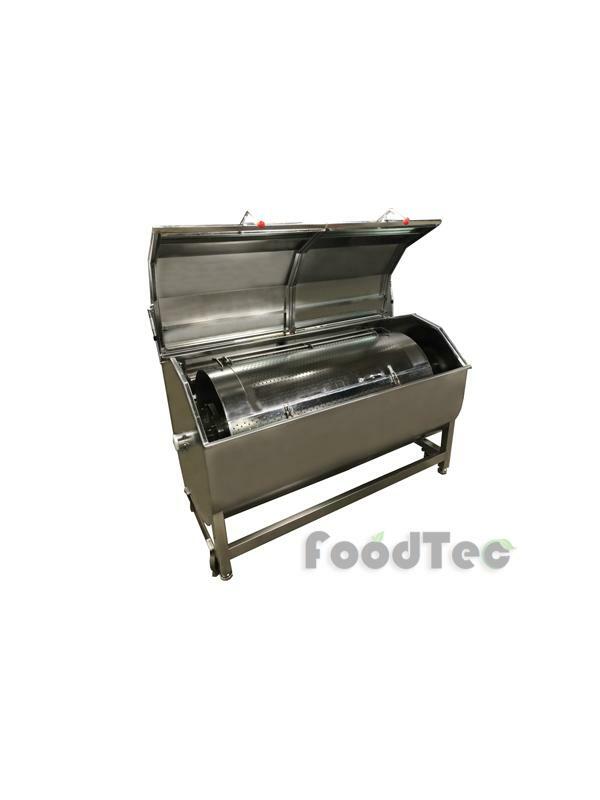 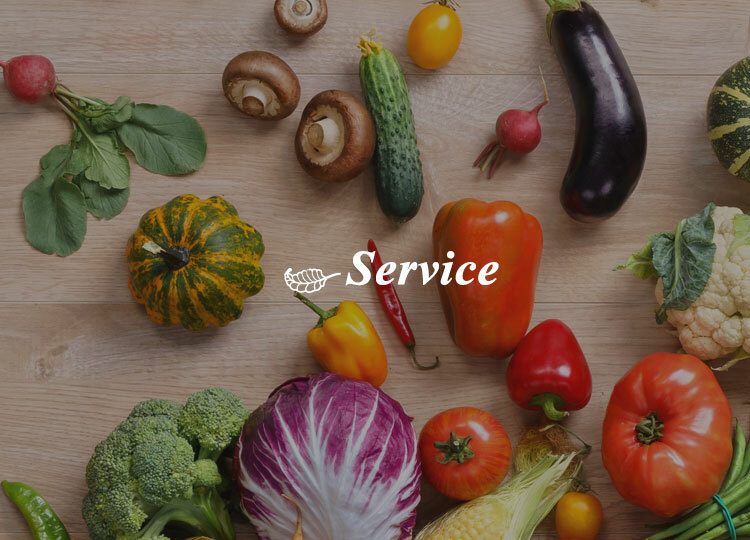 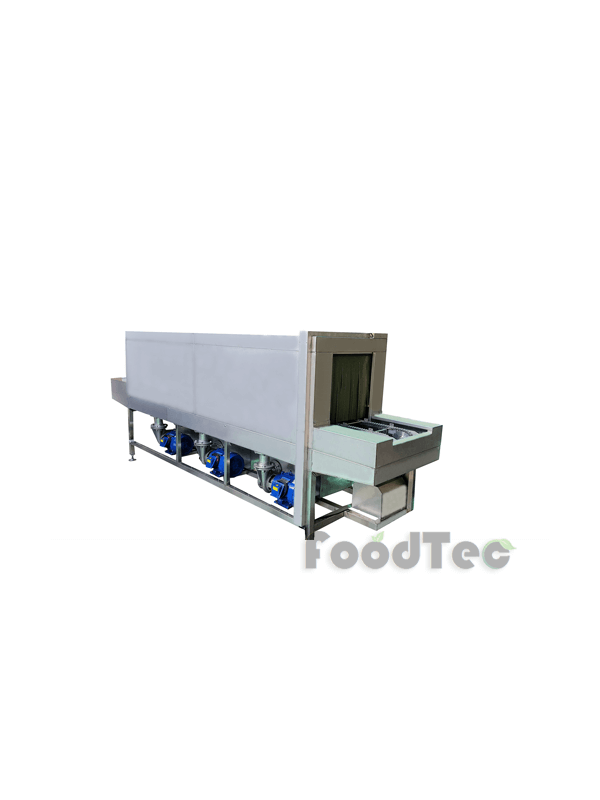 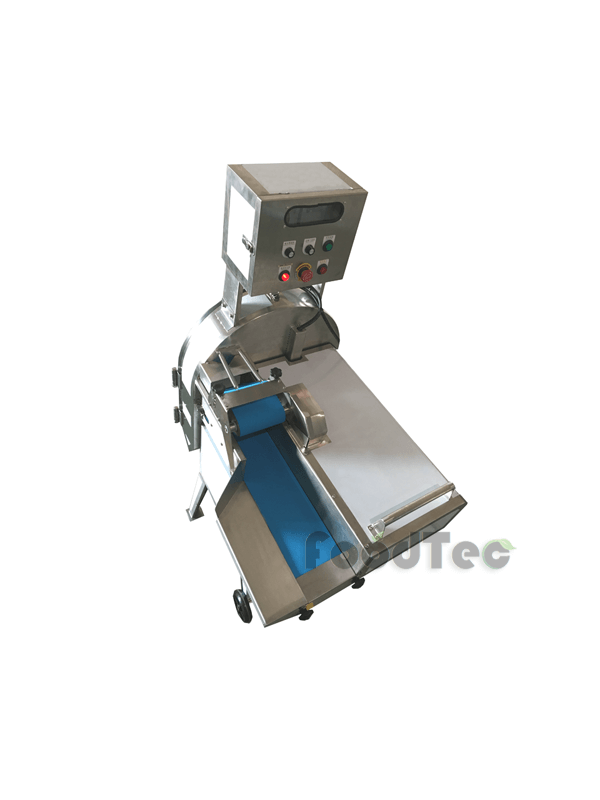 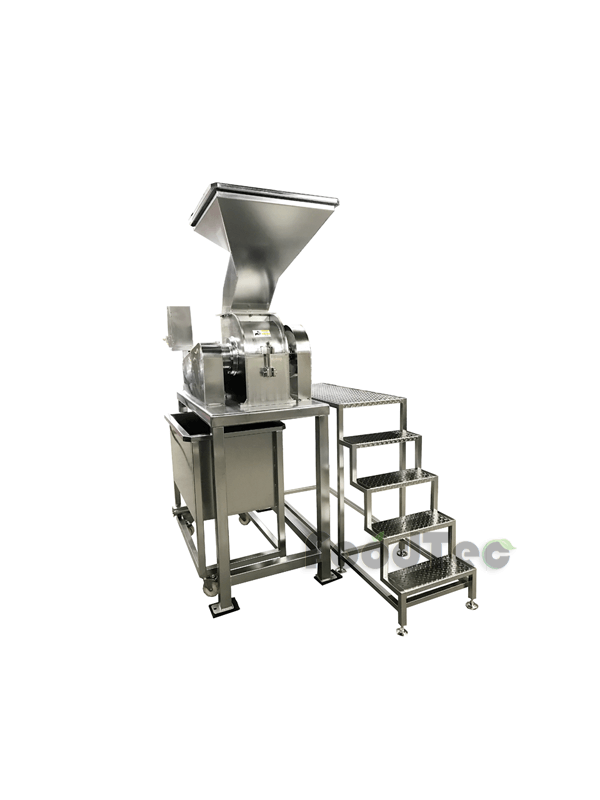 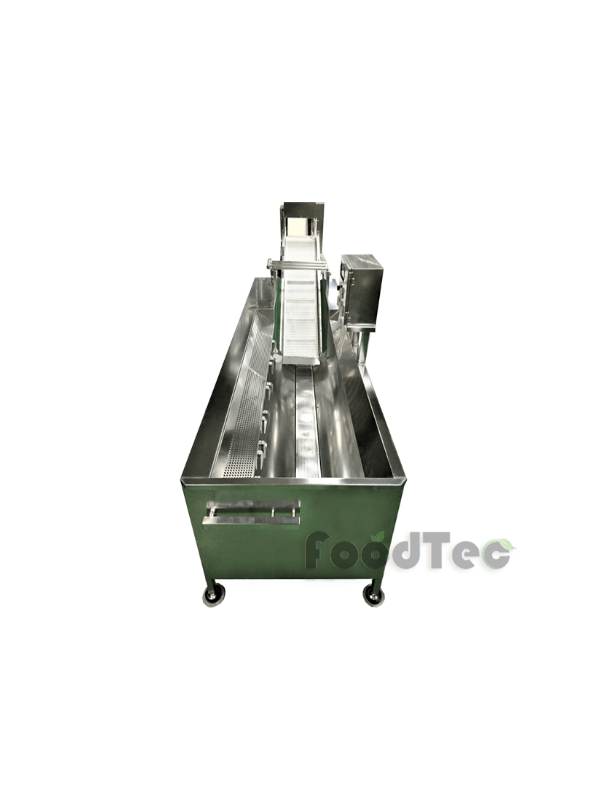 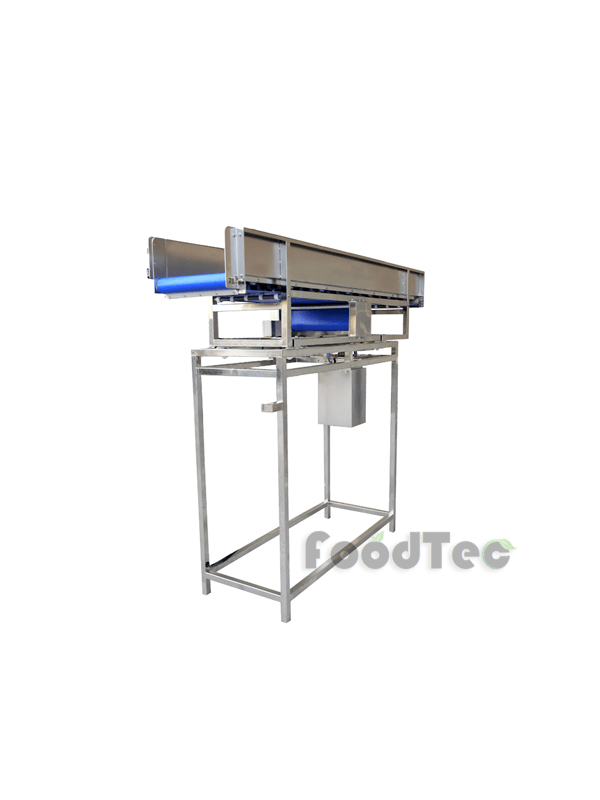 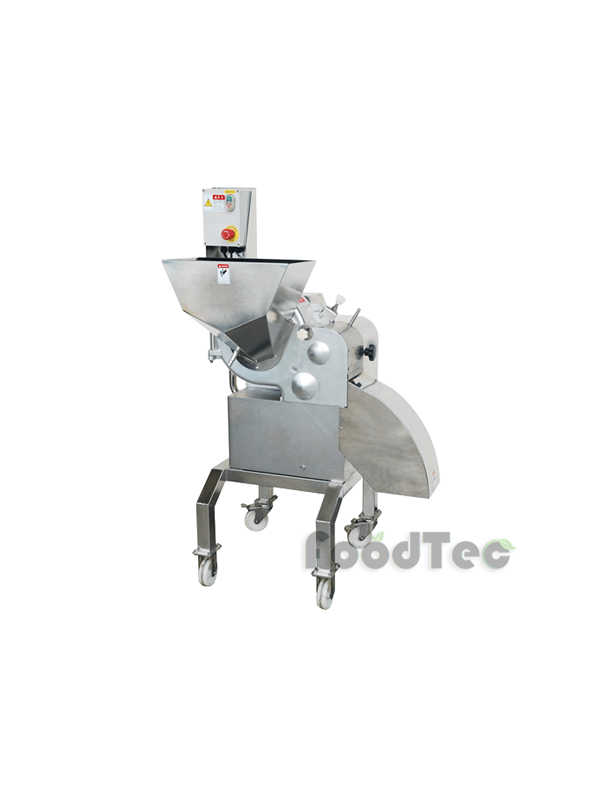 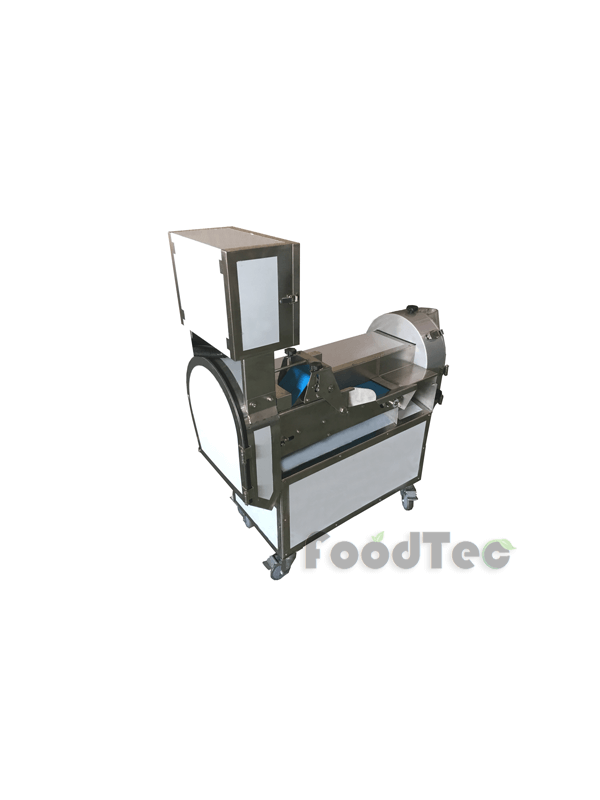 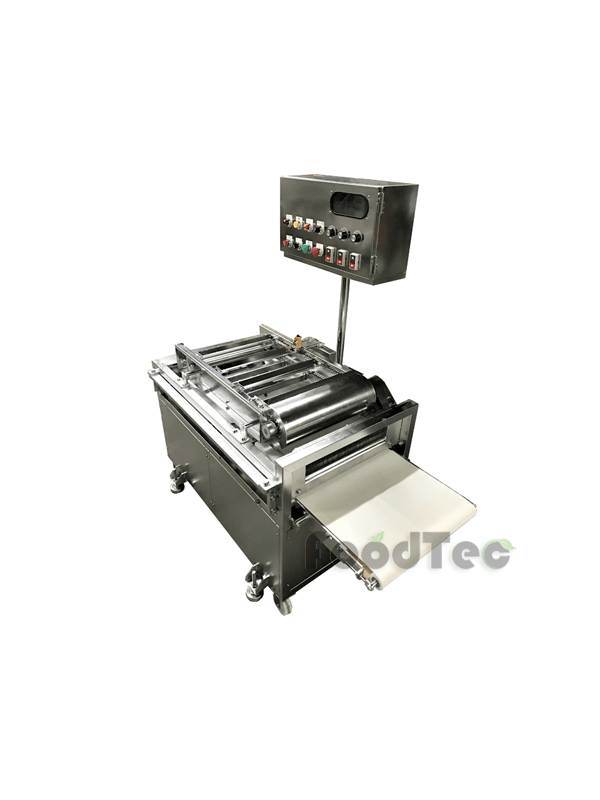 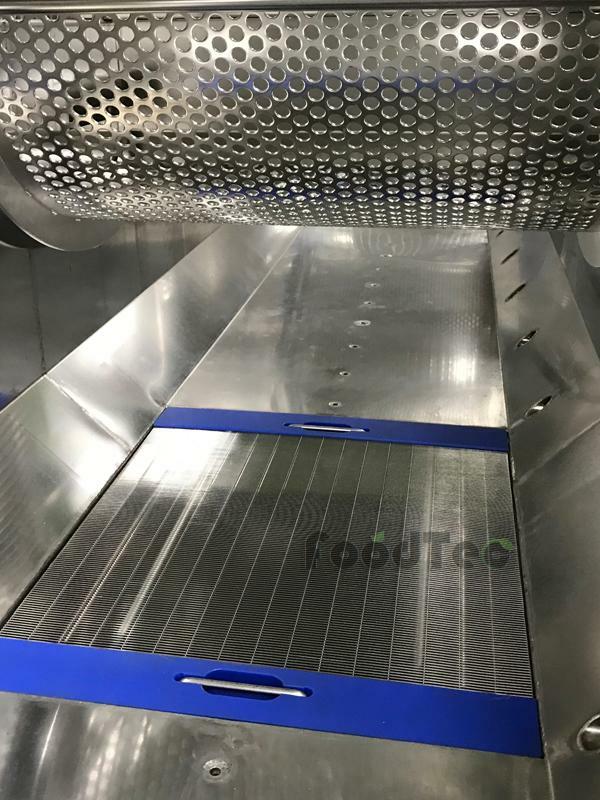 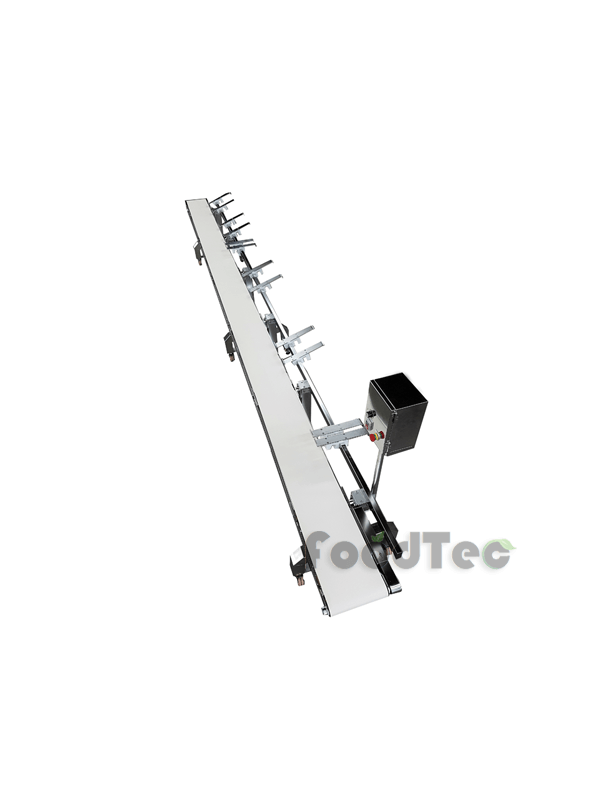 With more than 30 years of experience , FoodTec has been the leading supplier in developing, manufacturing machines and complete processing lines for the vegetable processing industry. 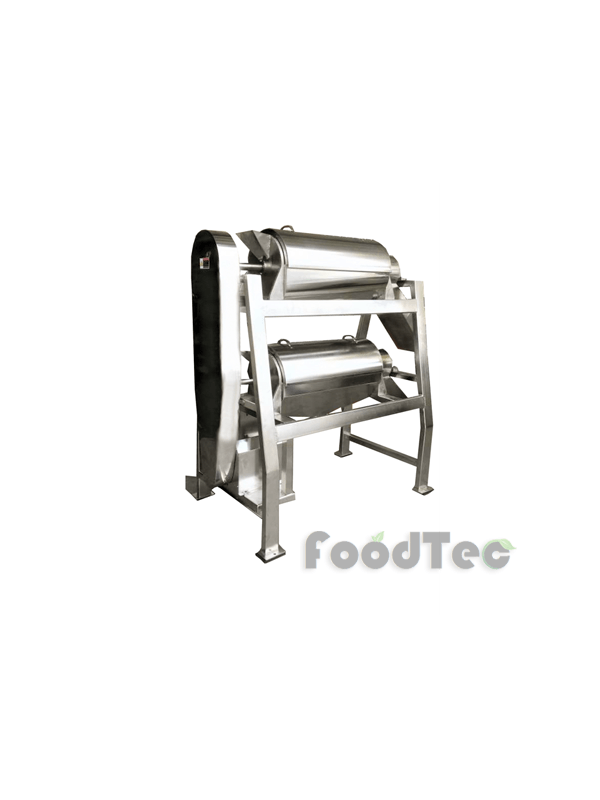 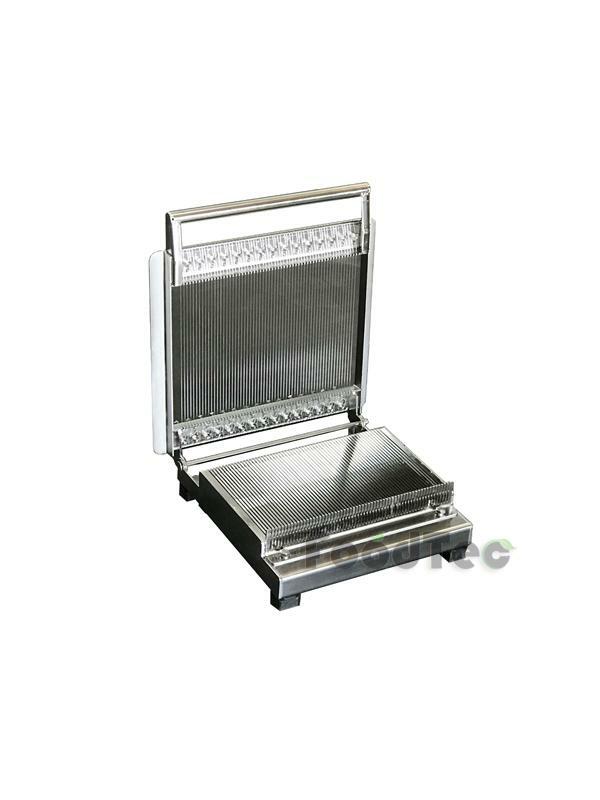 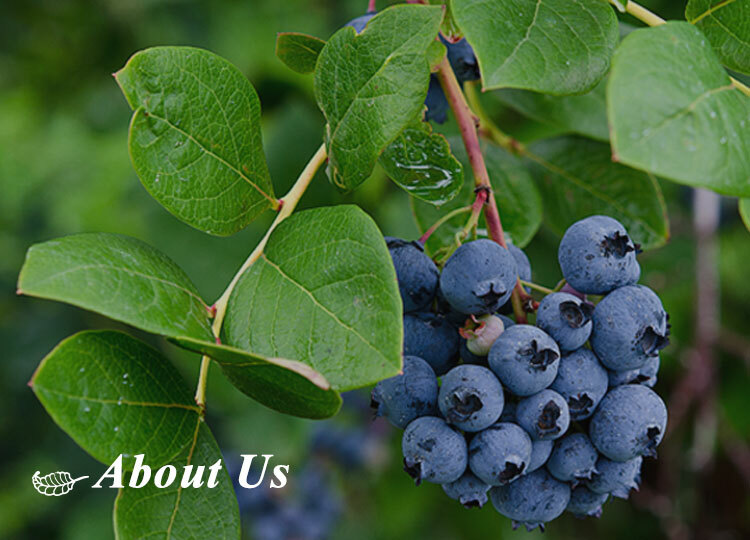 We specialize in producing and selling machines for processing vegetable, salad and fruit sector. 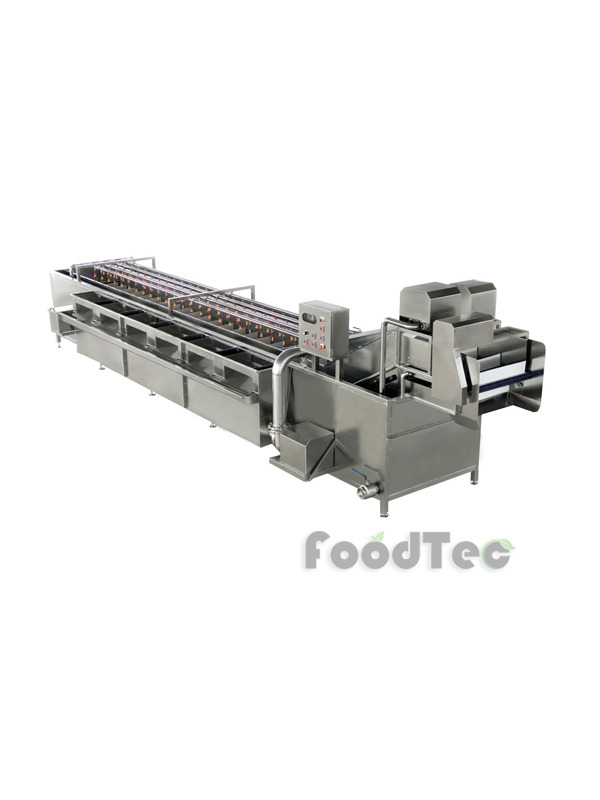 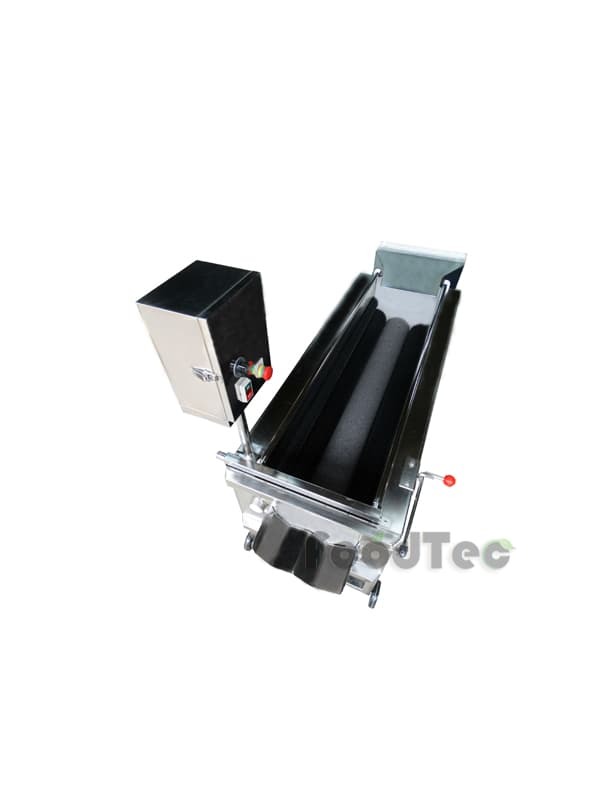 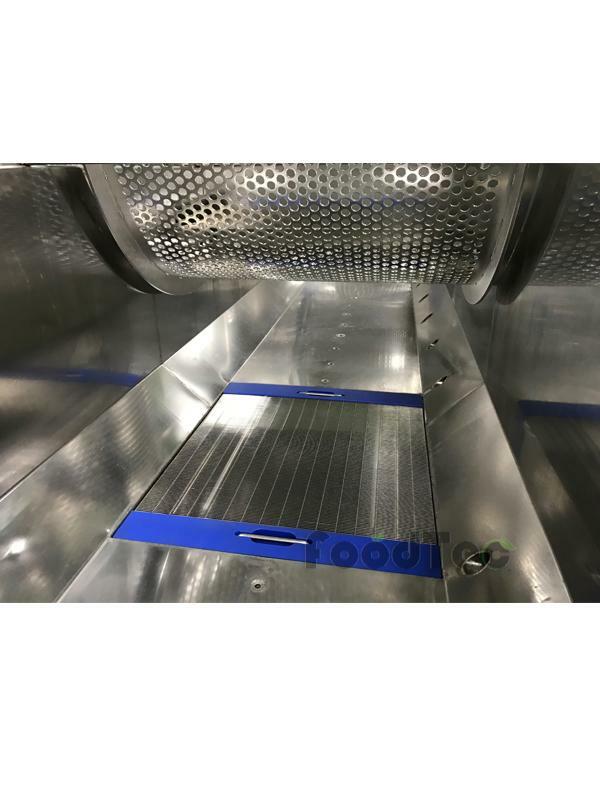 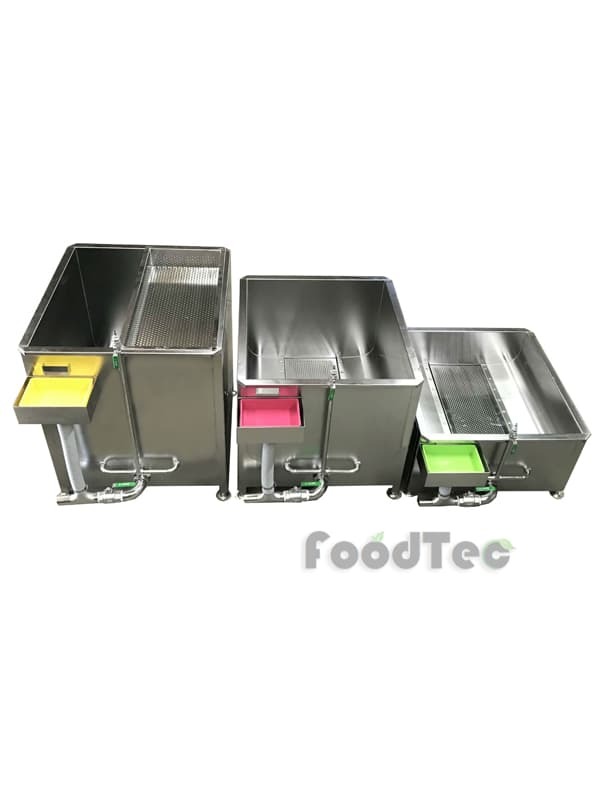 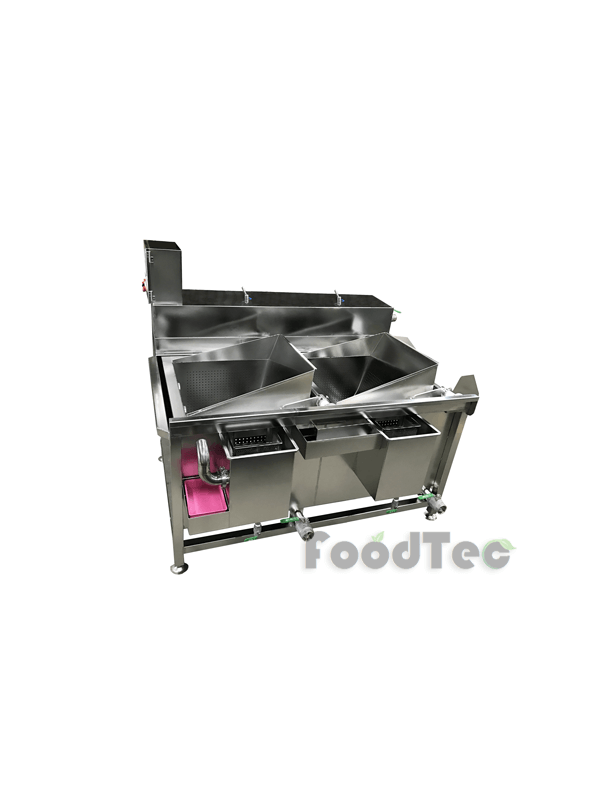 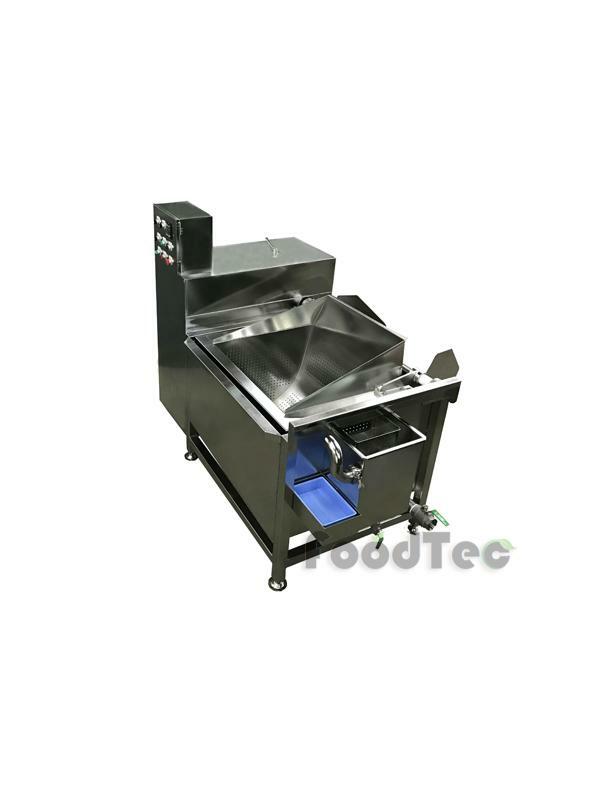 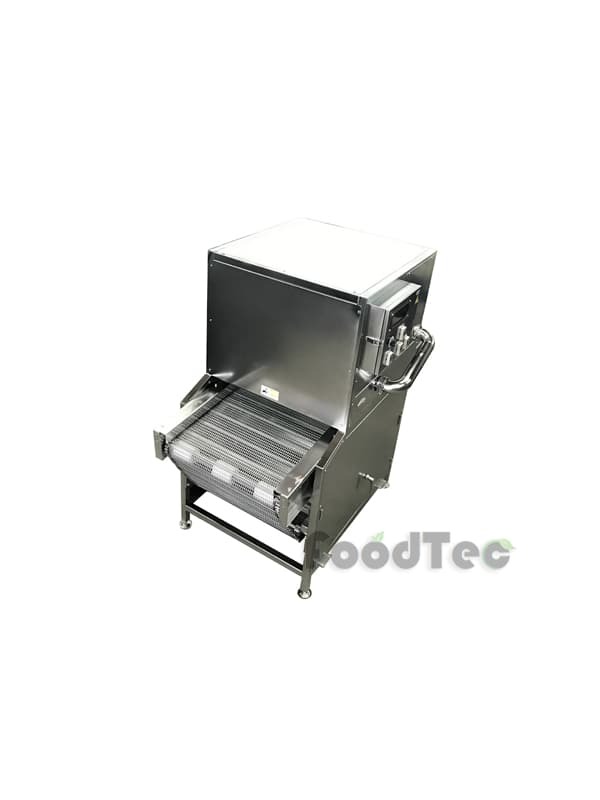 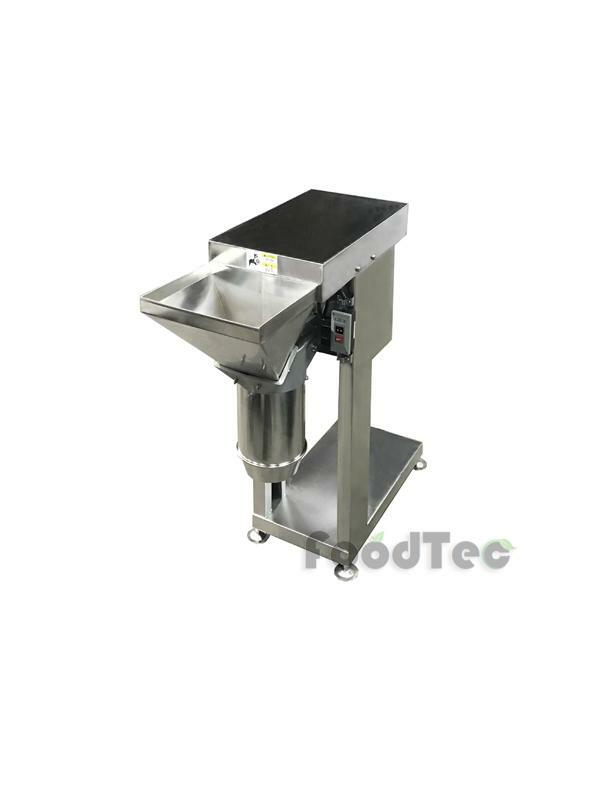 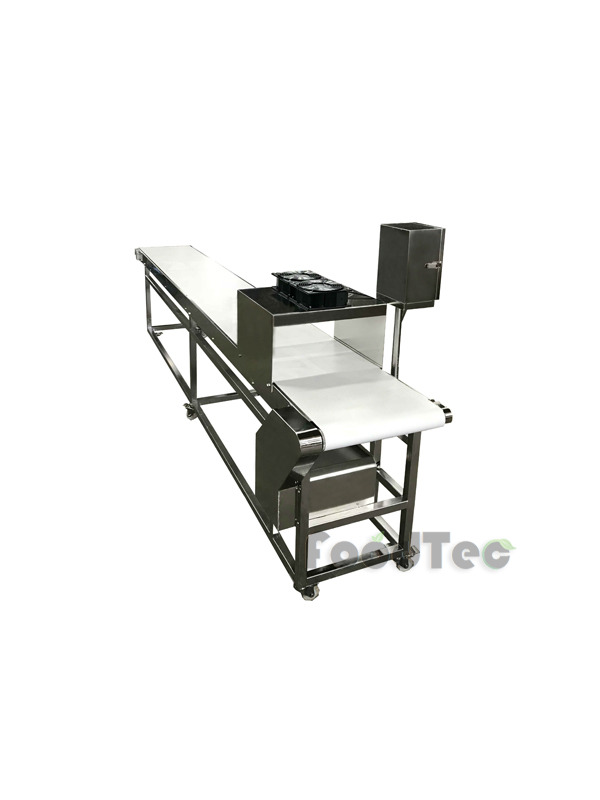 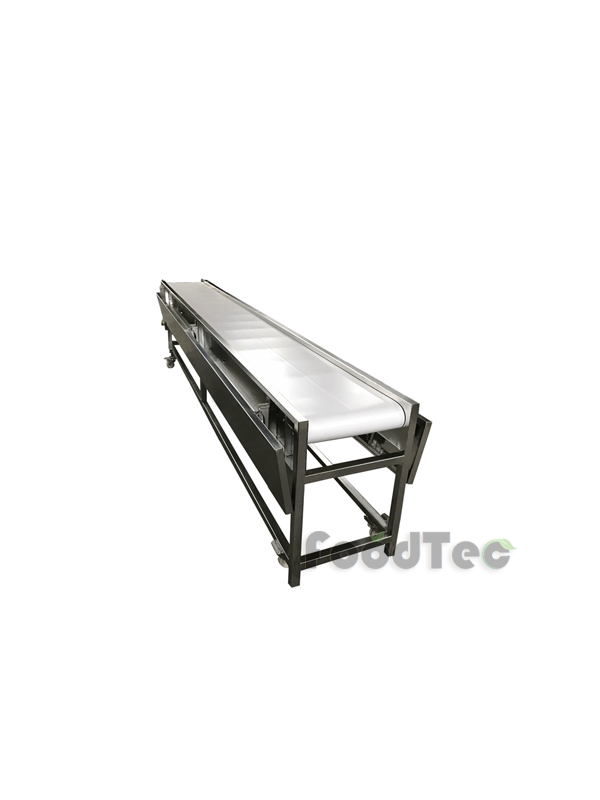 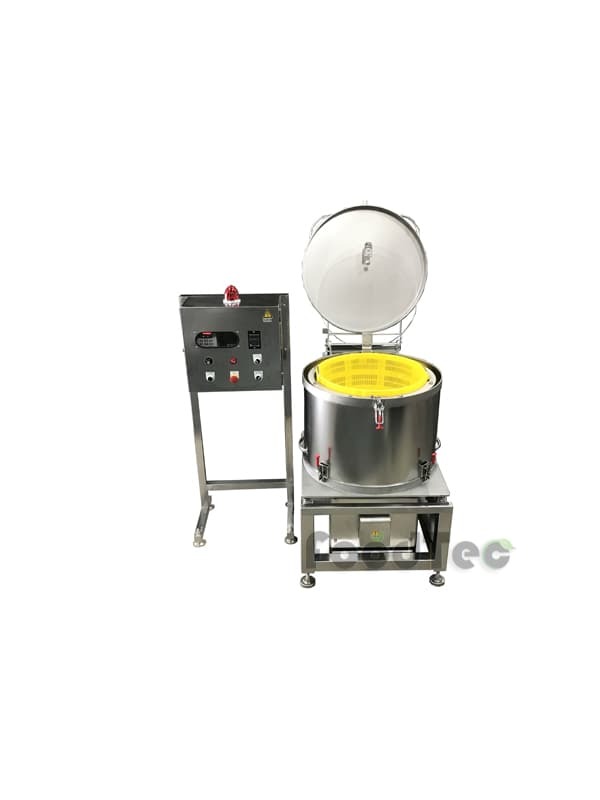 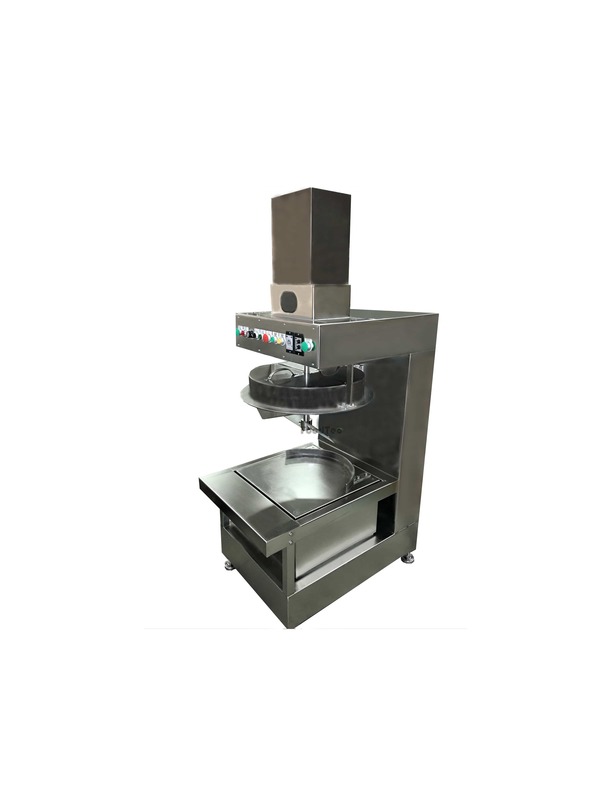 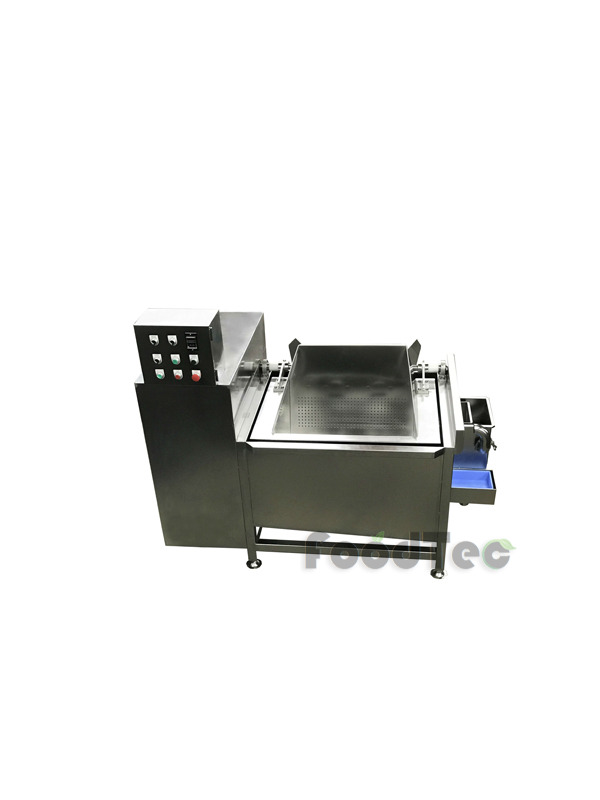 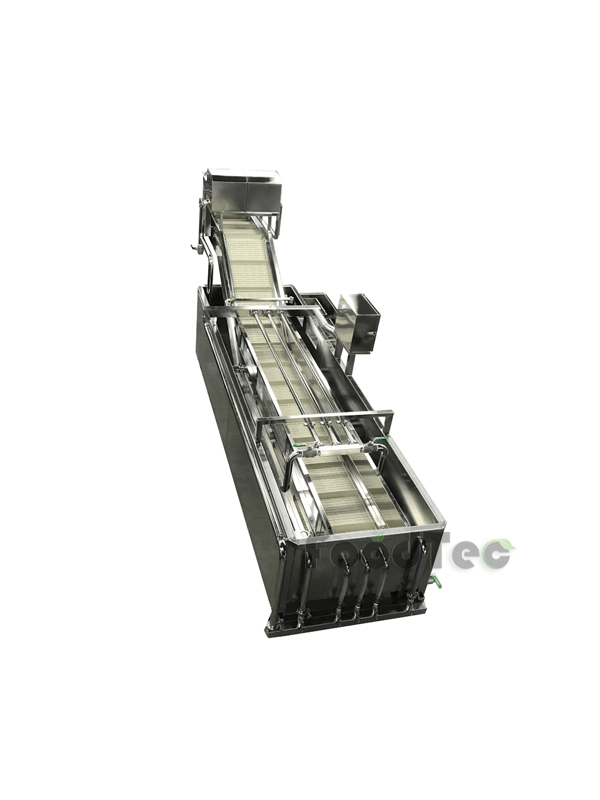 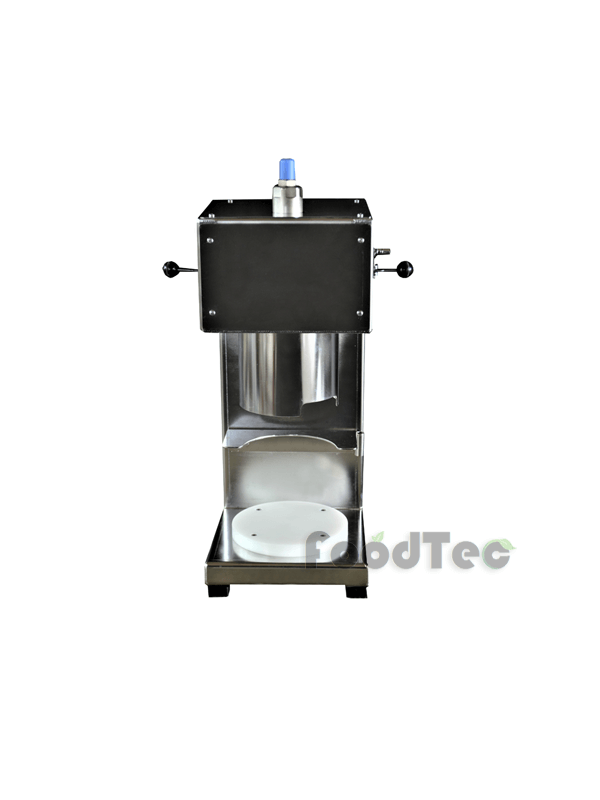 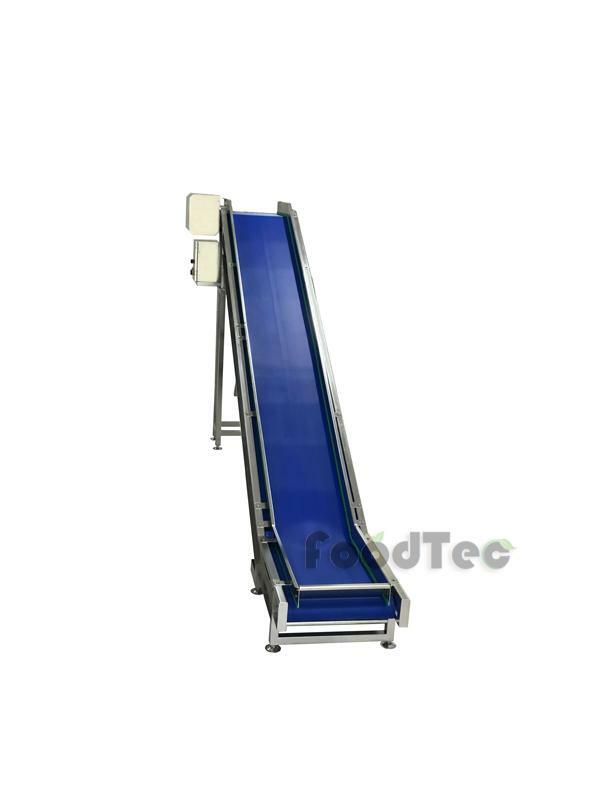 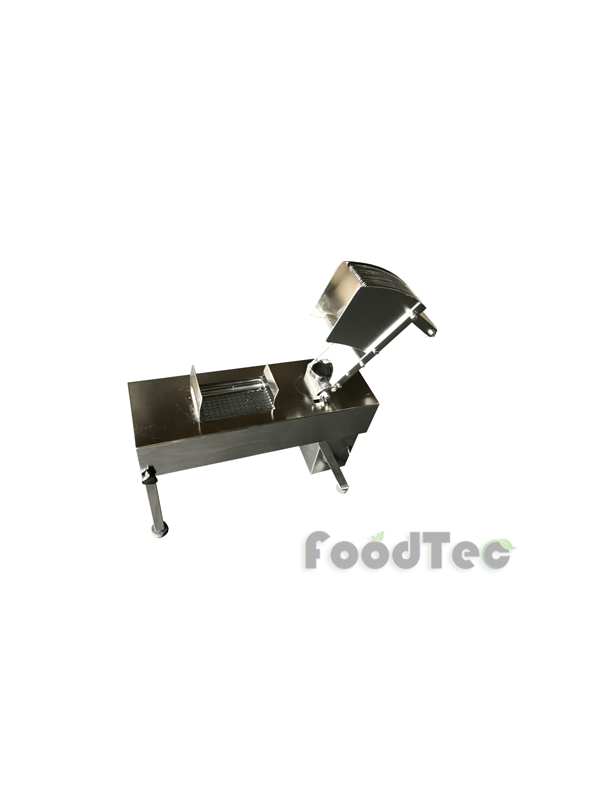 We also develop and produce stand-alone, special machines as well as complete processing lines for pre-processing, cutting, washing, dewatering and packing of food.